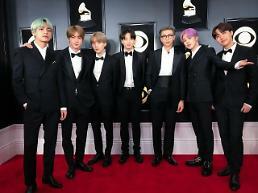 SEOUL -- CJ ENM, a top entertainment and mass media company in South Korea, has dropped its bid for Studio Moderna, an e-commerce and direct-to-consumer advertising company primarily operating across Central and Eastern Europe. 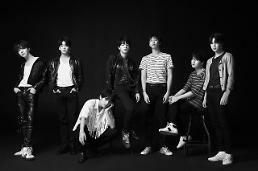 "The acquisition of Studio Moderna has been considered, but we stopped it for reasons related to the terms of the acquisition," CJ ENM said Monday in a regulatory filing. Studio Moderna has grown into one of the leading brand oriented and omnichannel direct-to-consumer retailer in Central and Eastern Europe. The company today operates throughout Central and Eastern Europe as well as Britain, the United States and Canada. 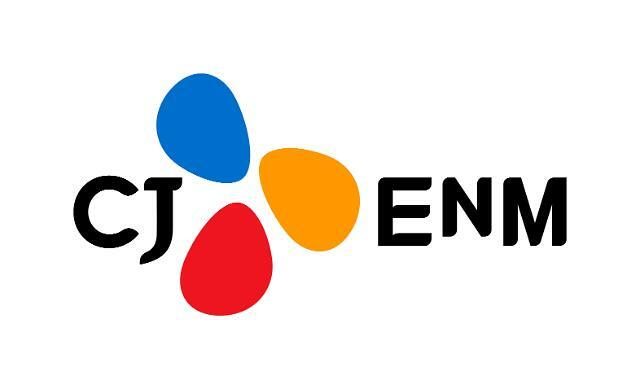 CJ has been the key distributor of K-pop contents in Asia, making local-language films in Indonesia, Thailand and Vietnam. 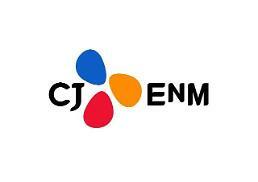 CJ ENM was launched as a new company in July by merging CJ O Shopping and CJ E&M, to compete with global contents providers.